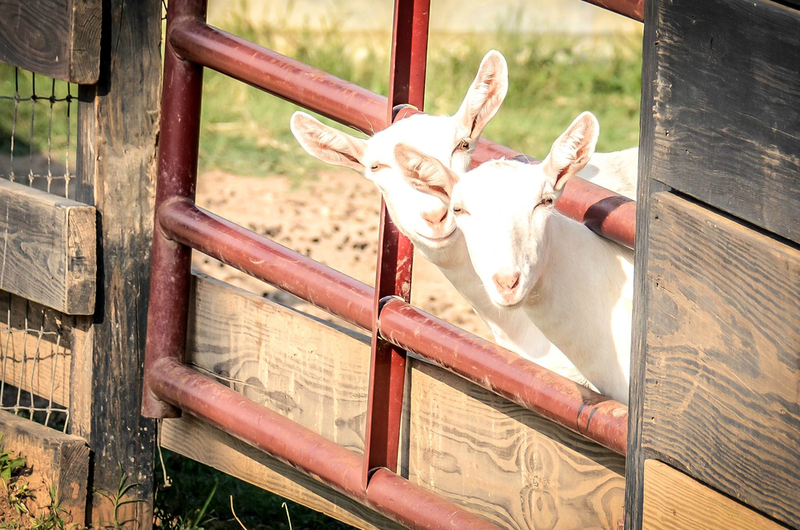 Located a short drive from Augusta, Georgia, Pine Knoll Farms is a secluded beauty with elegant barns, an open chapel, and farm animals peacefully grazing on grassy, rolling hills. Contact us today to schedule your tour. 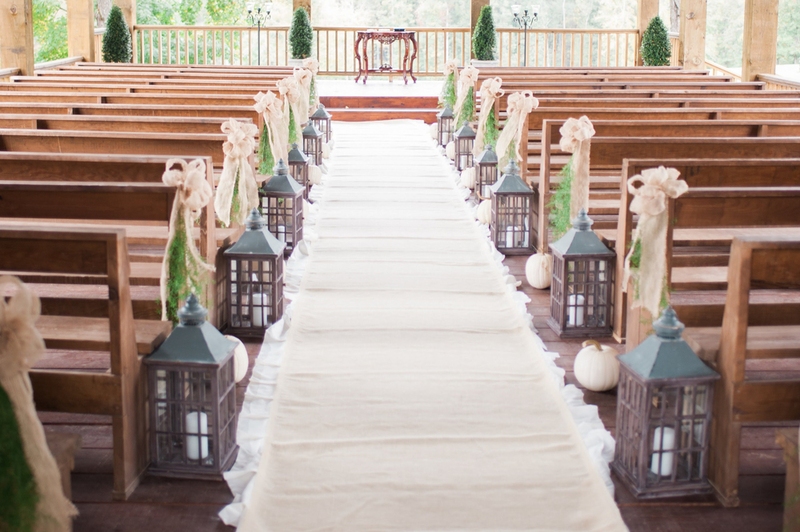 Pine Knoll Farms, LLC is the Premier Event Venue of Appling, Georgia, and the surrounding area. Plan your dream day or party at the Farms for a quaint but sophisticated event that showcases you and your vision. It is ideal for weddings, corporate events, birthday parties, family reunions, and any other group gatherings. In addition, Pine Knoll Farms is a perfect venue for Corporate Events. We are a prime site for event rentals during Masters Week in April. It is the perfect place for Master's Entertainment for your guests. The Augusta National is a short drive away and Pine Knoll Farms is a great venue for all of your corporate event needs. 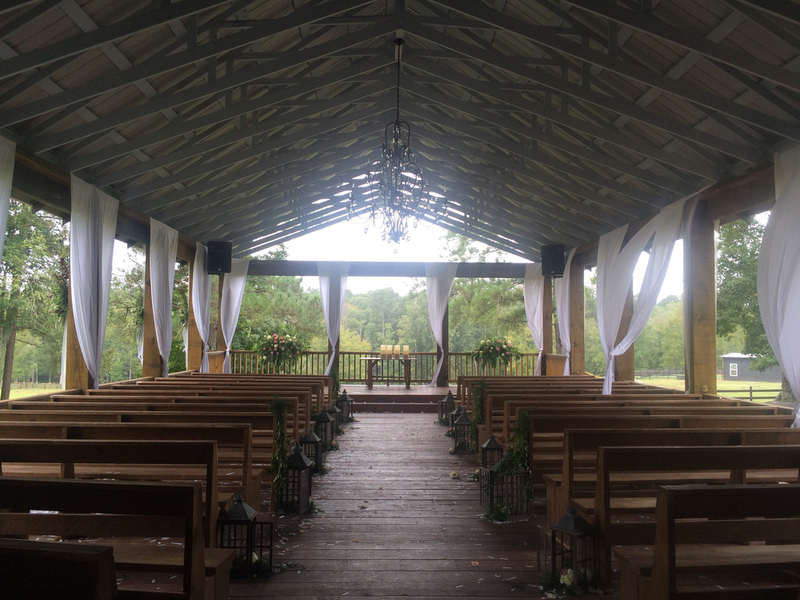 We know planning a wedding or party can be extremely stressful, but we are here to help simplify as much as we can by providing a comfortable and laid back, but beautiful venue. From the rehearsal dinner to the ceremony and reception and from engagement pictures to bridal portraits, Pine Knoll Farms has everything you need to make your weekend a once-in-a-lifetime experience. 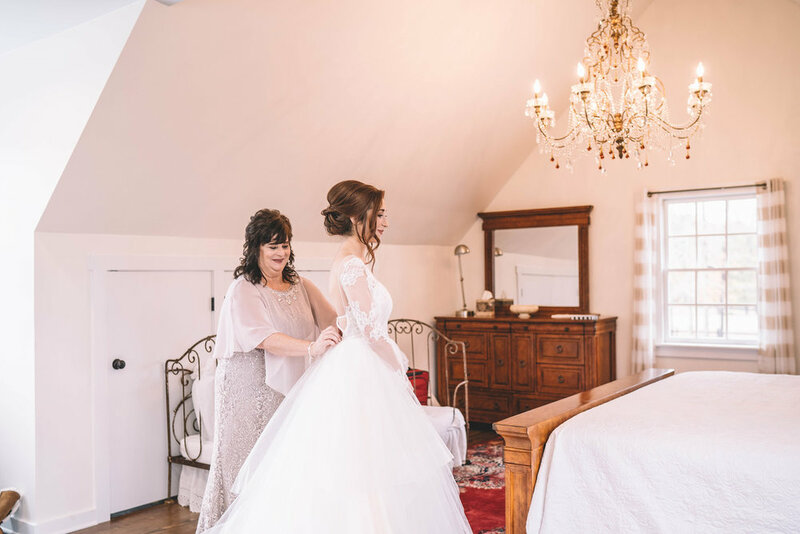 There is also a beautiful barn loft and tack room in which the bridal party can get dressed on the day of the wedding. Plus, the venue is perfect for corporate event rentals and Master's parties. There is bus access to the venue, ample parking, and plenty of room for your guests to relax and enjoy some of the best golf in the world - right outside of Augusta, Georgia. Pro Tip for the Organized Bride: Be sure to check out our Wedding Program online at www.rsvpweddingmanager.com. It's a super convenient tool to help organize your guest list and includes lists for parties, gifts, thank you notes, budgets, and vendor contracts. The best part is that your information is secure and protected, and we never share it with any spammers or advertisers. It is easy, and the etiquette for addressing envelopes is built right in!